The Harvard Community of Humanists, Atheists, and Agnostics is an organization for Harvard undergraduates who identify as humanists, atheists, agnostics, skeptics, and otherwise non-religious.We have weekly meetings, a lively email discussion list, and sponsor speakers. Look around our website to get an idea of the kinds of things we do! This is Greg Epstein, the Humanist Chaplain at Harvard, author of Good Without God and Executive Director of the Humanist Community at Harvard (HCH). Our organization is affiliated with theirs and they generously let us use their space, the Humanist Hub at 30 JFK st., for many of our gatherings.Students and Harvard affiliates can contact him at greg_epstein@harvard.edu to schedule a meeting. Feel free to say hi if you see him around! 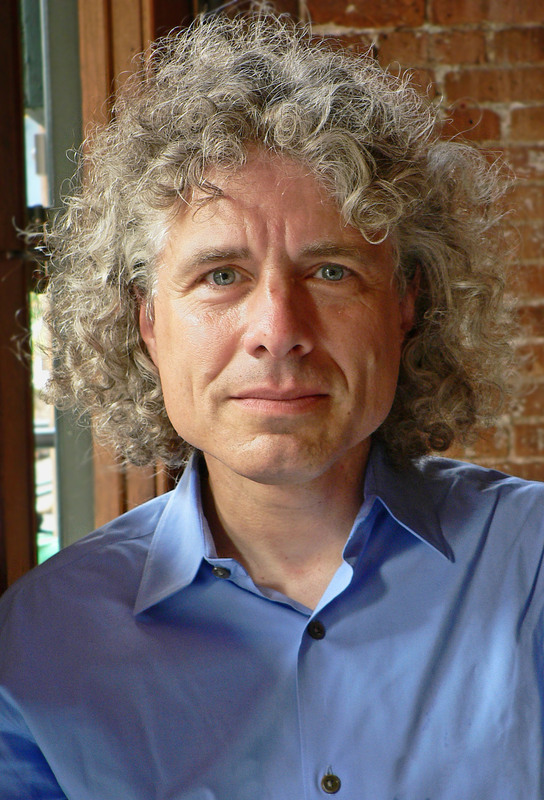 Our faculty adviser is Steven Pinker, professor of Psychology at Harvard, a humanist himself and author of many popular books on the mind and the human condition.